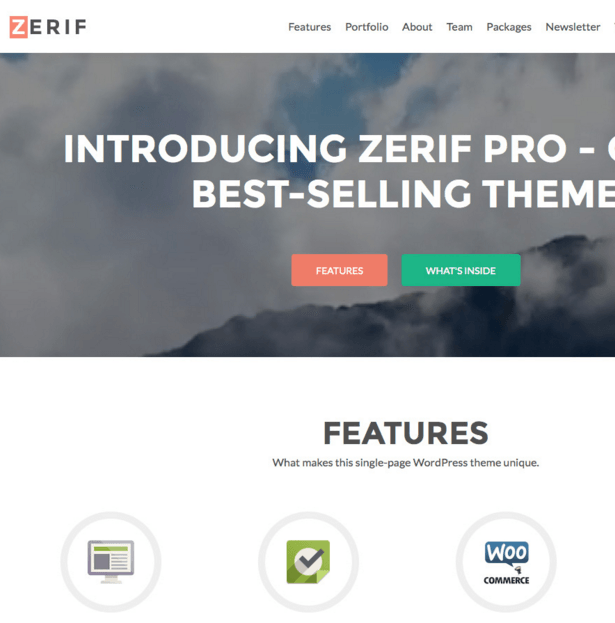 Zerif Pro – Business WordPress theme used for building business websites or for creative agencies. 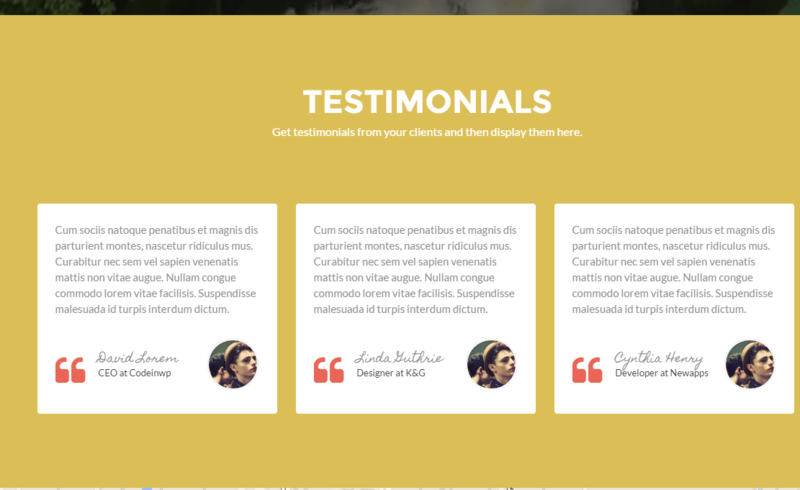 It is parallax ( one page theme ), hence all the sections are beautifully displayed on the homepage such as : Large title area, Features section, Call to action area, Portfolio content, About section, complete with skill graphs, Client logo showcase, Team member profiles, complete with social media links, Pricing table, package comparison section, Newsletter form, Client testimonials, Google Maps section, Contact form and Latest news from the blog feed. 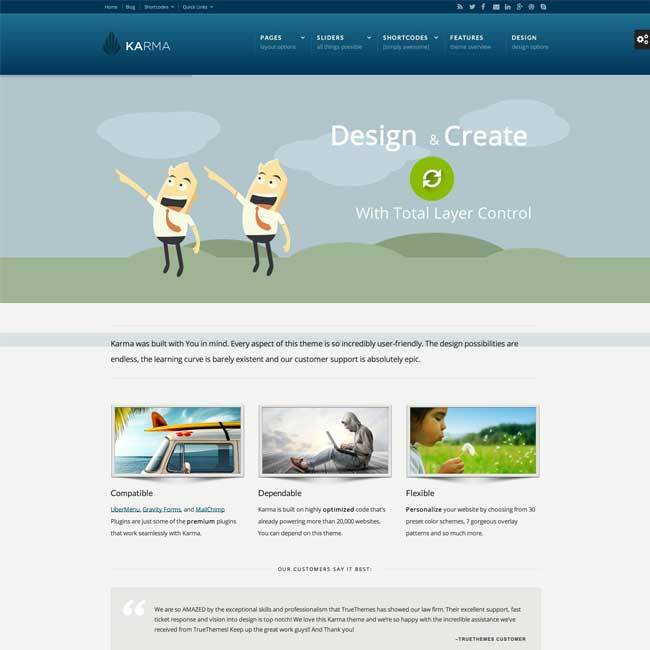 Customization is very easy, if you want to design the homepage adding your creativity, it can be done using Customization option – Theme option panel, Custom widgets, custom menus, backgrounds and unlimited color options are provided to change the look of your website as per your need, WooCommerce compatibility for those who want to sell products and services directly from their website. 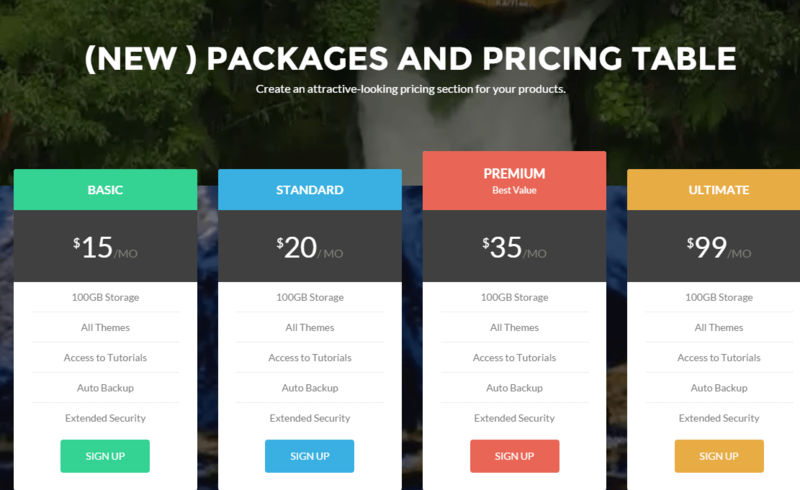 Awesome Browser compatibility, uses clean and valid code, it’s perfect for web agency business, corporate business, personal and parallax business portfolio, photography sites and freelancer. 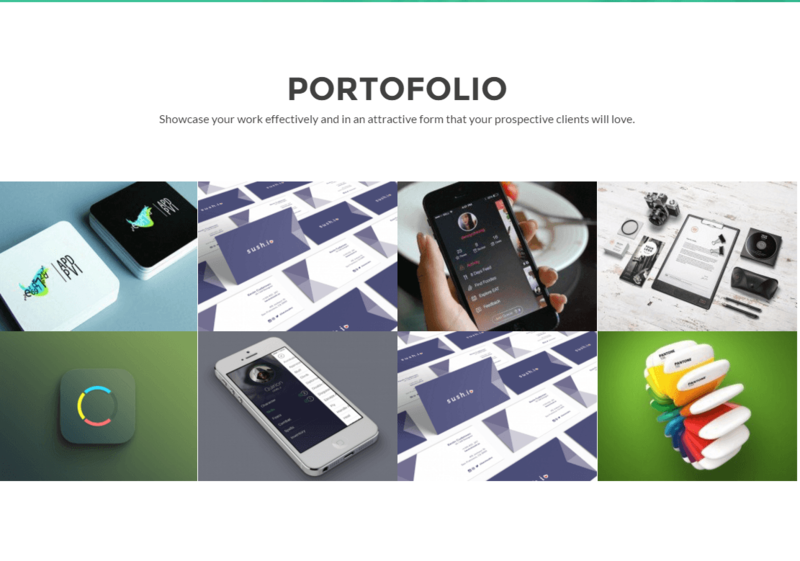 Various number of features are supported by this theme like attractive portfolios can be created with parallax effects. 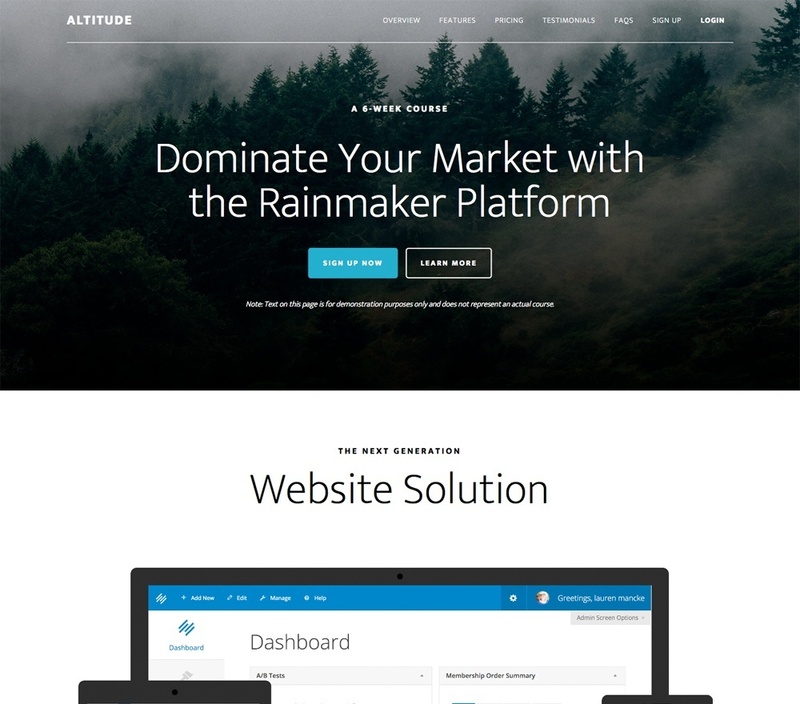 Allows you to showcase your portfolio, team, products, clients, about info, testimonials, pricing plans, address and map, blog, contact form, newsletter subscription form, Responsive and translation ready theme. 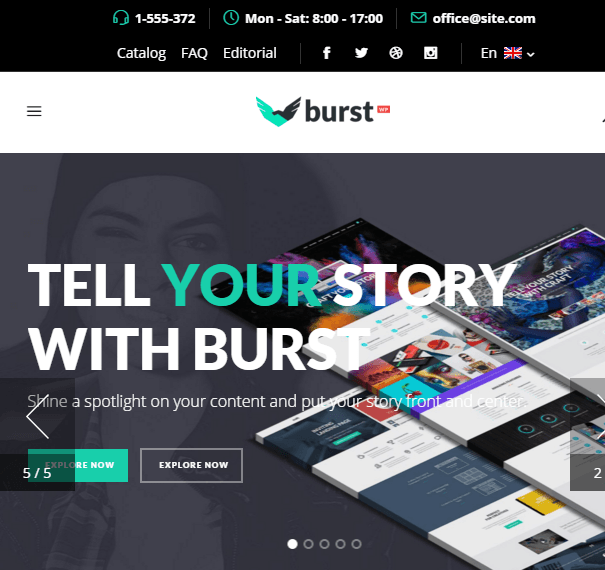 It is the best theme for creating an online shop. 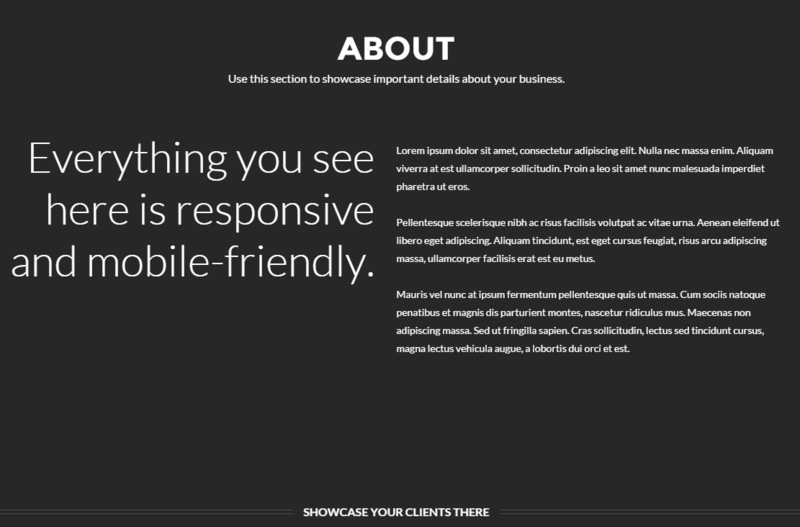 It is responsive as well as comes with very nice features. 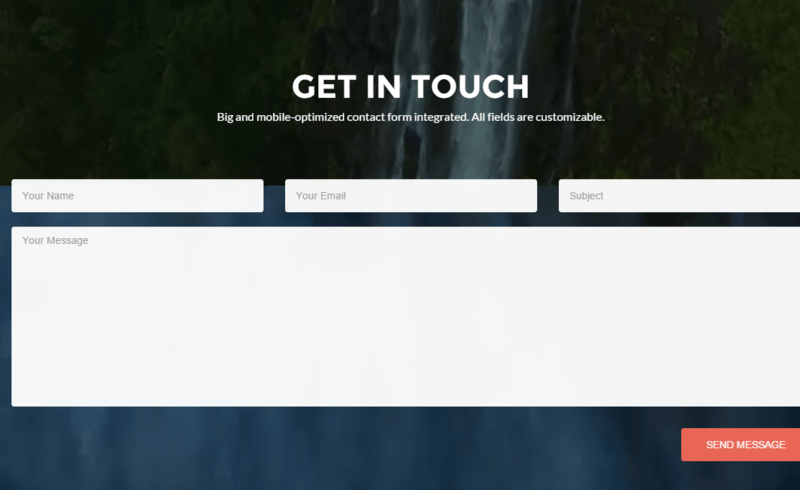 I really like this theme because of its customization panel. 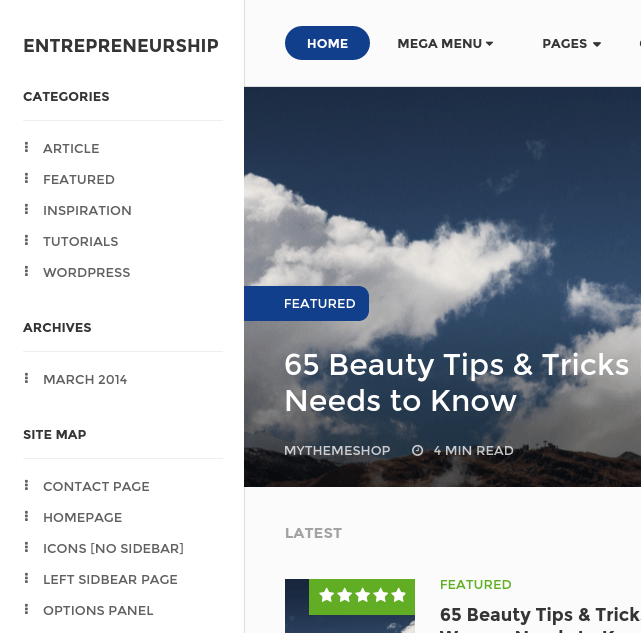 It has various options to change the look of the theme. 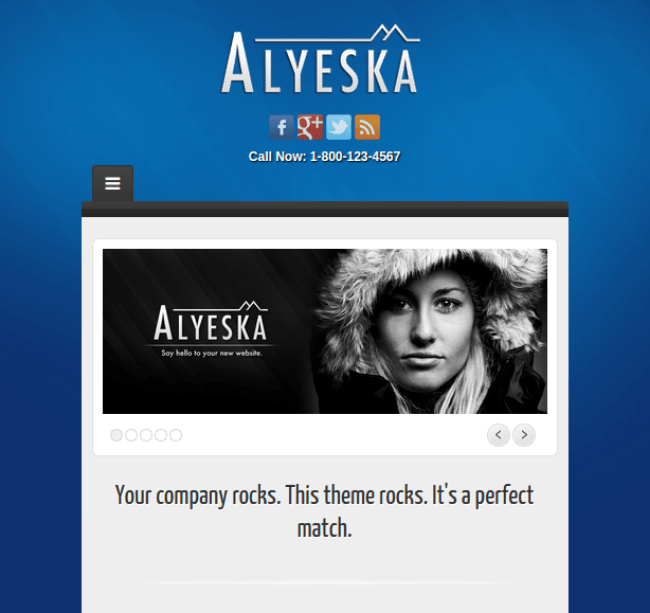 as it is compatible with WooCommerce it becomes very easy to create an online shop with this theme. Great work!! One of my friend suggested me this theme. 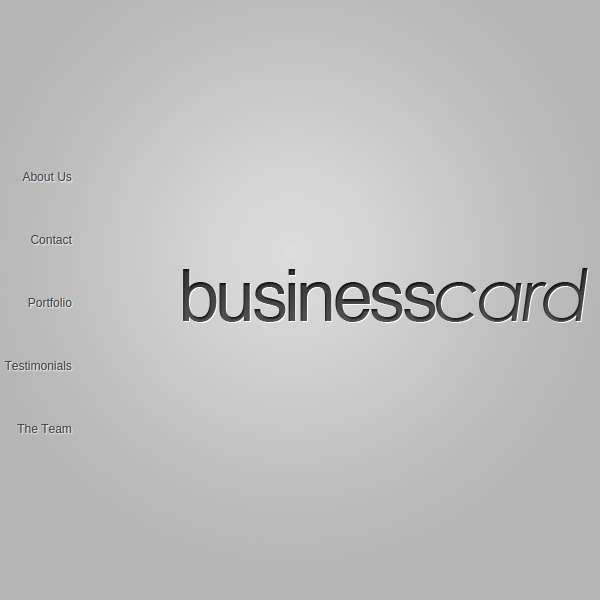 I have used this theme for creating my business. 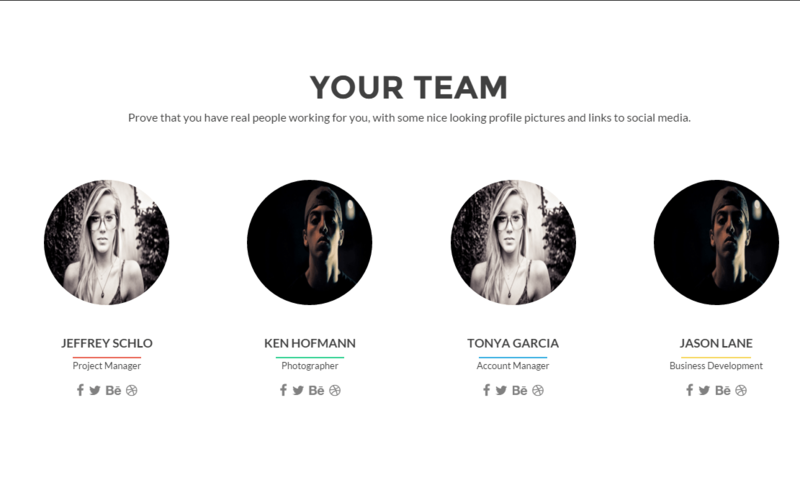 I really liked its layout and functionalities. 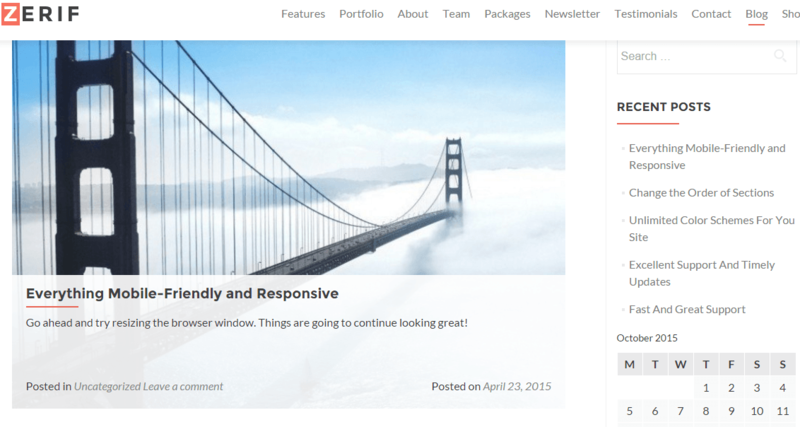 I was searching for a theme which is responsive,has parallax effects, different sections. I am satisfied with this theme. 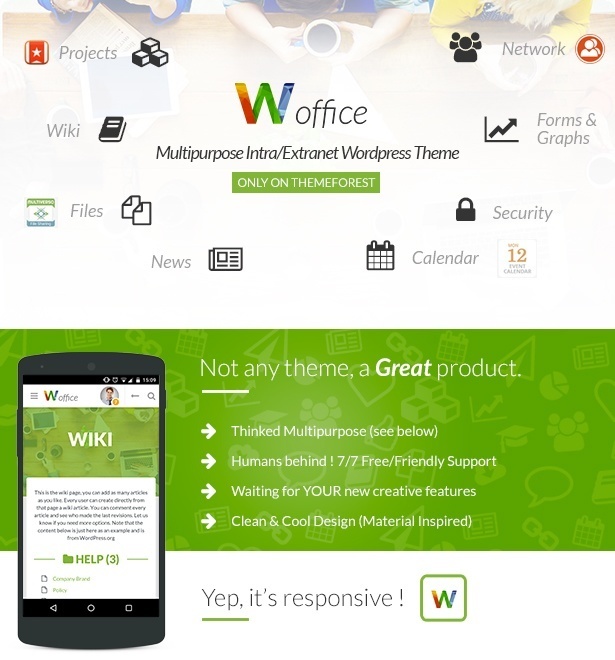 It is an amazing theme which has completed all my requirements. 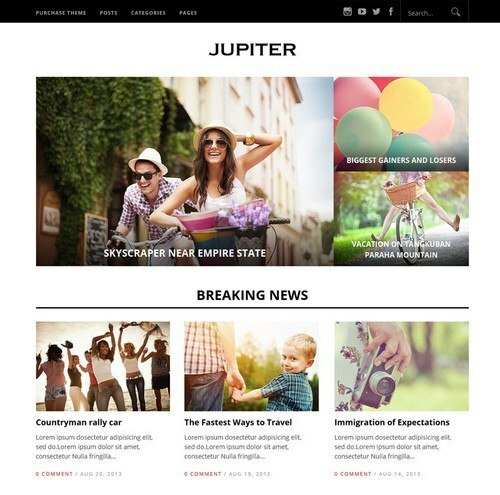 A feature rich, powerful Multipurpose Intranet/Extranet Wordpress theme.